Probiotic Revolution is a kiwi owned family business specialising in the highest quality probiotic supplements for animals. Chris Collier (B Agr Sc) who founded Probiotic Revolution Limited has an extensive background working in the dairy industry for over 40 years, firstly as a Farm advisor/consultant working for MAF and Agriculture New Zealand and later selling prescription animal remedies to vets for Pfizer Animal Health. 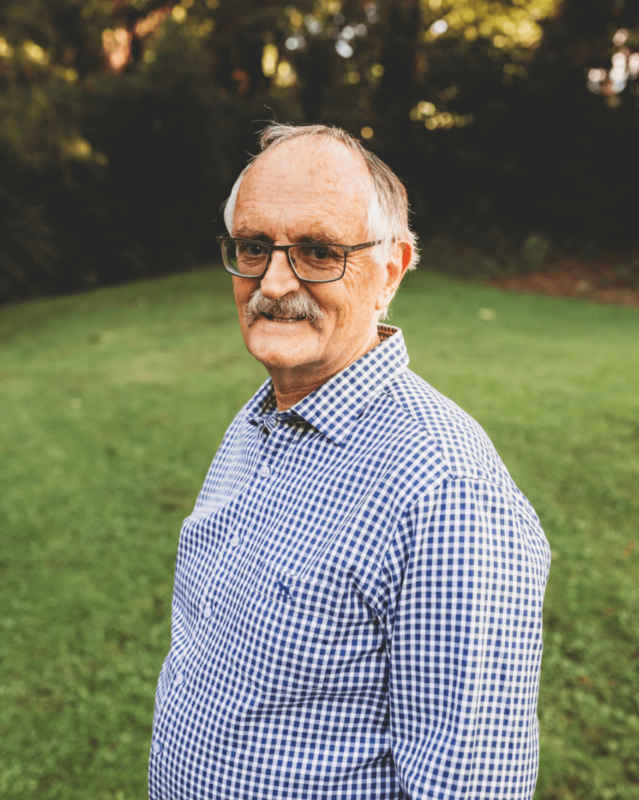 Chris has always been an innovator and in the early 90’s was part of the team that helped in the release of the Argentine stem weevil wasp into NZ. The intriguing science behind these probiotics has seen Chris’ son Matt come on board in 2017. Matt has been a Medical Scientist for over 15 years and is passionate about getting the message of good bacteria out there. Head over to our Home page to learn more. With his analytical background, Matt is also keen to test things out with where we can expand the ways in which probiotics can be used to see beneficial results. Watch this space!! Probiotic Revolution Limited uses a range of products that have been developed in conjunction with BioPro Probiotics in Australia. 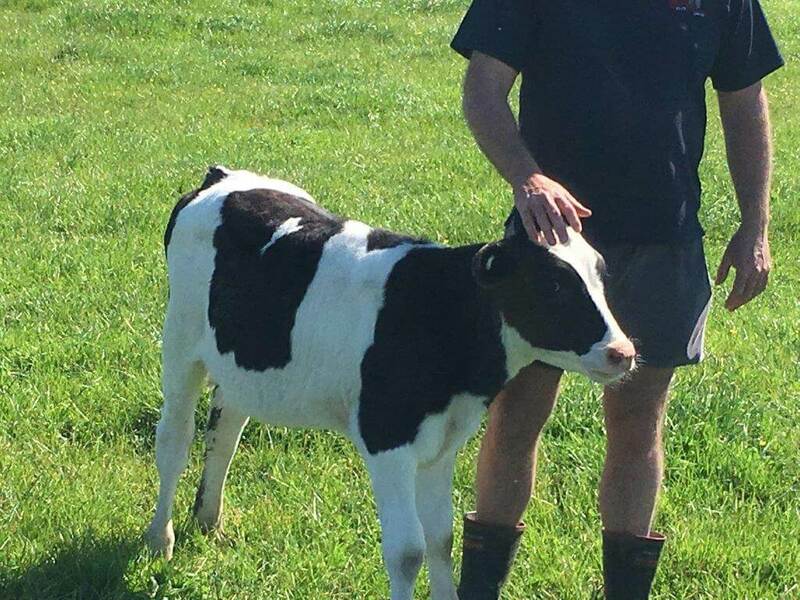 For over 10 years, high and low grain-feeding dairy farmers all over Australia have been successfully using Superstart lead feed prior to calving and BioRumen direct fed microbial after calving. 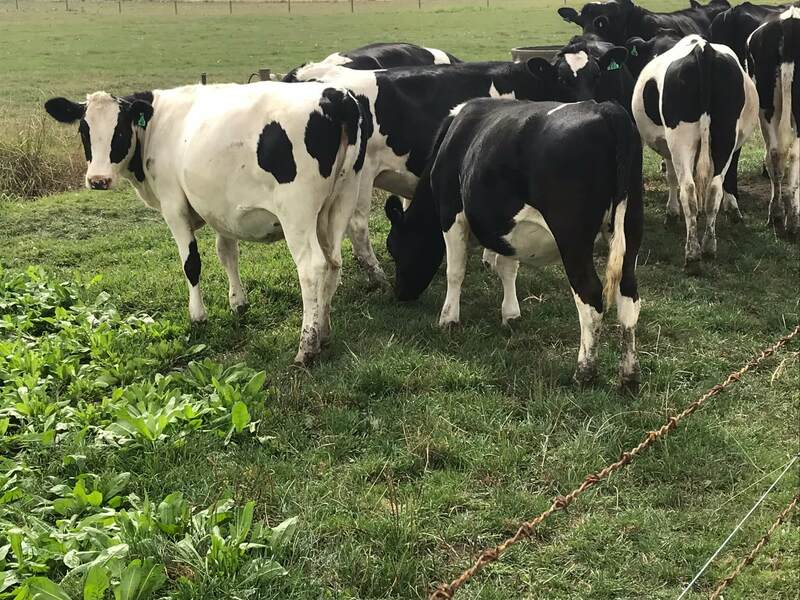 Long term use by some of Australia’s leading dairy farmers have shown positive short and long term impacts on production and the health of the herd. This has been backed up with evidence from veterinary post mortems showing marked improvement in rumen health and development. In 2017 good initial results have also been obtained with these products in New Zealand. Based on these excellent results being obtained in Australia, we saw the need for similar products in New Zealand and we are excited to now be starting to see the same results in dairy cows and calves across the country. Our microbes are sourced from A/B Technologies in the USA which have a reputation for producing high quality, well researched probiotic ingredients. In 2017, we started the year with our Calf Xtreme being our core focus. 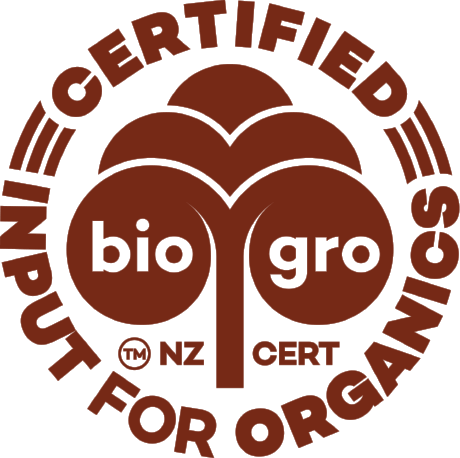 Due to demand we were able to obtain Biogro organic certification for our dairy products this year. 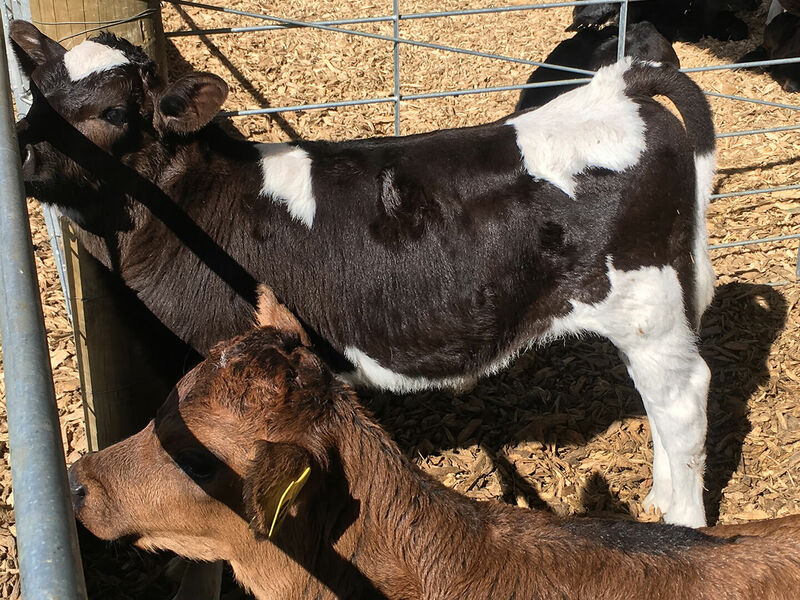 In our first year we saw 20,000 calves reared on this product followed by nearly 45,000 in 2018 with a new agent being added in Southland during the season. We have been greatly encouraged and continue to learn alot from our farmers and in 2019 we look forward to building our support base in further regions. Our most exciting development is something we have worked on in the background since we began. In 2019 we are proud to release ImmunoMax which has shown very positive results in the treatment of mastitis and the quest to reduce the use of antibiotics. We know that this product can really save farmers alot of money and boost the health of the cow. We really value the relationships that we build with our farmers and are proud to call many of them our friends. Our intention at Probiotic Revolution Limited is to explore how we can use probiotics to prevent and perhaps even treat disease rather than reach for Antibiotics or other animal health remedies. We know we are helping prevent calving mastitis and retained membranes by using Superstart Lead feed prior to calving. With long term use there is some outstanding success in reducing post calving BSCC. This is achieved because we are reducing subclinical ketosis, and ketosis increases the incidence of mastitis retained membranes, metritis and milk fever. With BioRumen DFM we are reducing sub clinical acidosis which in turn will reduce foot rot. Acidosis is a big issue with fodder beet and we are looking at how BioRumen DFM can help cows transition to and from fodder beet. Because we have organic registration on our concentrate products we are exploring ways we can effectively treat clinical cases of mastitis and other diseases with organic farms. We take the personal path to meet with horse trainers, farmers and rearers alike to discuss with and educate them of how our products can revolutionize systems, improving results and boosting the wellbeing of their animals. From there we partner with our farmers to host field days where we can practically show how our products are making a difference. 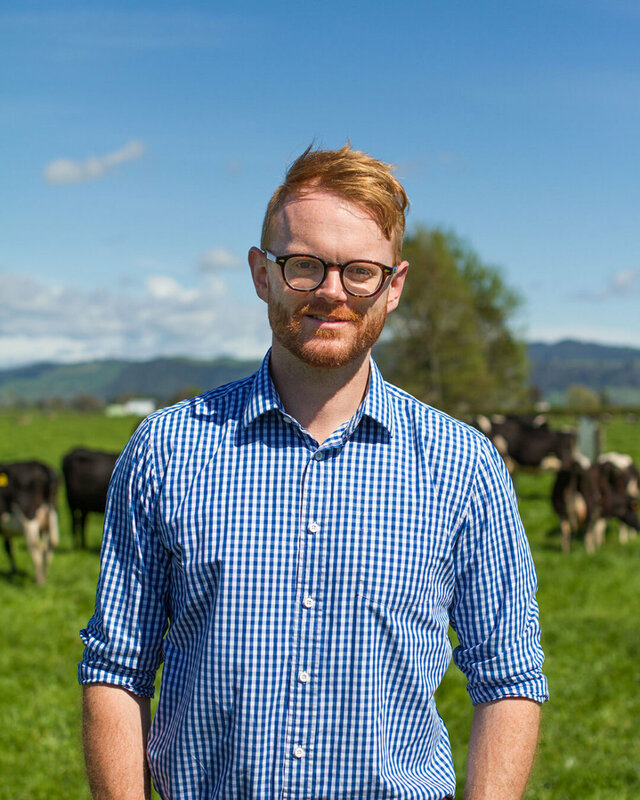 The local experience, energy, and passion for animal health that Chris brings, coupled with the global expertise that is available to us make the perfect mix for bringing the highest quality products to the New Zealand market that can be used with confidence. This same approach will be taken with products designed to revolutionize cow health and nutrition, and domestic pet products.